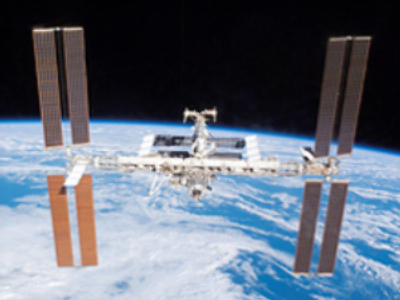 Congress agreed to change the 2000 Iran, North Korea and Syria Nonproliferation Act which prohibits the government from making payments to Russia related to the International Space Station, because of Russia’s sale of nuclear materials to Iran. In November 2005, NASA got a waiver until the end 2011, allowing the space agency to pay for rides to the ISS on Russian Soyuz space craft. Since then NASA has sealed a number of contracts with Russia's Space Agency worth almost $US 1 billion. The exemption will now last until 2016. The timing is linked to NASA’s plans to get rid of its three shuttles in 2010 and redirect funds to Moon and Mars projects. A new spacecraft called Orion will only be ready by 2016 so the U.S. will need to use Russian Soyuz spaceships till then.